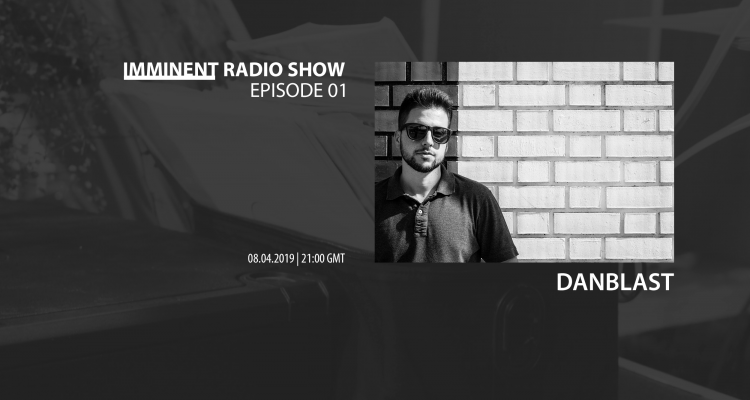 In this very exciting first episode of the Imminent Radioshow, we bring you a man known for his lovely vibes and remarkable track productions, Danblast has made a name of himself in the Portuguese electronic music scene aswell as internationally, through his debut release “The Ship”. 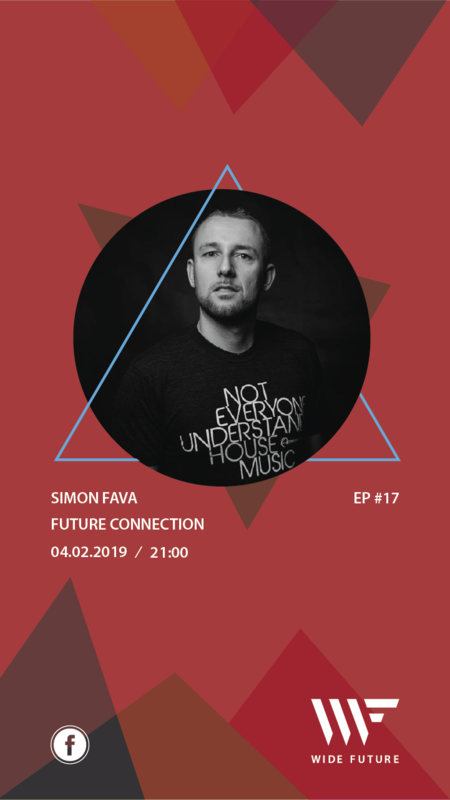 I started out in music production at home, it was a self-learning process which i develloped and kept perfecting through the years with a DJ learning course. 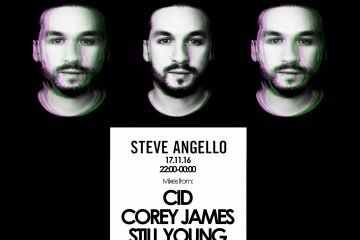 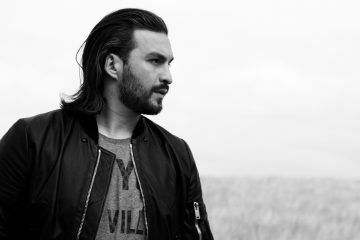 My biggest inspiration has to be Steve Angello because everything he’s original in everything he produces which makes him unique and loved by the dance music community as a whole. 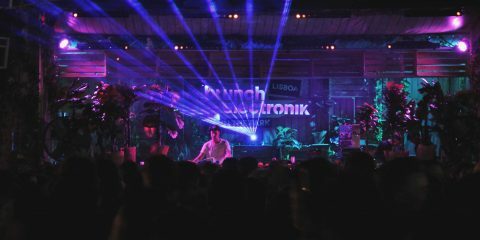 Having received support from artists like Ummet Ozcan, Marnik, Club Banditz, Cato Anaya and Lumberjack, his passion for music has been alive ever since he was a kid, carrying over through the years and taking him to where he is today. 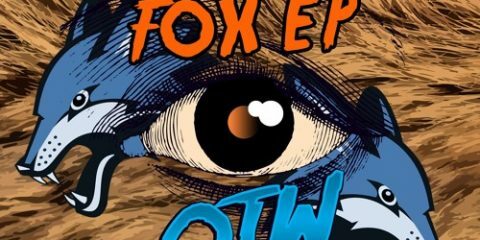 Featuring tracks by Havoc, Simon Fava, Corey James, and of course, plenty of his own productions, this mix has it all, taking you away from reality for an hour packed with the greatest tracks! 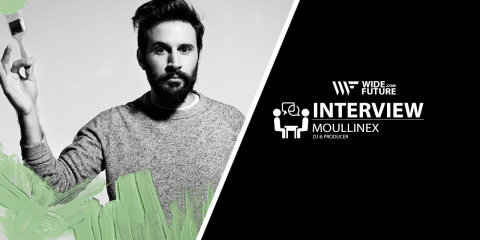 We have some thrilling news for the future of this radioshow so stay tuned and in the meantime, this is Danblast on the Imminent Radioshow!